The European Association for the Study of Diabetes, EASD, has chosen Stockholm as the site of its major conference in the autumn of 2015. The city will thus be hosting the event for the fourth time. The decision was motivated by Stockholm's good conditions and Stockholmsmässan's long experience in arranging international conferences. The region is also one of the world's leading in diabetes research. Stockholm won the conference in tough competition with several other European cities, and it is expected to generate up to SEK 400 million in Stockholm from the guests' hotel accommodations, restaurant visits, shopping and travel. 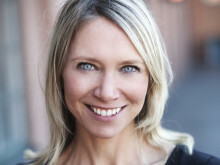 The conference is expected to attract up to 15,000 delegates to Stockholm and Stockholmsmässan in the autumn of 2015. The delegates range from leading researchers to representatives from the life science industry. 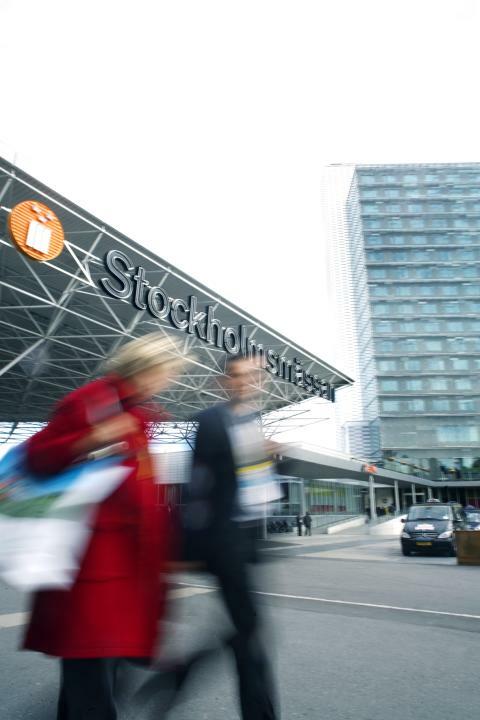 Stockholmsmässan is one of the world's leading and most flexible organisers of meetings. We offer the perfect meeting place for everything from international summits to broad public fairs. Together with exhibitors and organisers we create well-organised meetings which offer the visitor inspiration, knowledge and business opportunities. As the leading organiser in the Baltic Sea Region, we organise some 60 industry-leading exhibitions as well as around 100 national and international congresses, conferences and events annually. Every year we welcome 10,000 exhibitors, 1.5 million visitors and more than 8,000 journalists from all over the world.